When you're as well known as George and Amal Clooney, privacy is presumably at the top of the list of your priorities in real estate and in life. So it might seem counterintuitive that the midtown condo that the power couple reportedly just purchased in New York City has walls made out of glass, with floor-to-ceiling windows lining their rooms. That is, until you realize that their apartment is set so high up in the sky—49 floors out of 63, to be exact—that it probably (hopefully!) doesn't even matter. 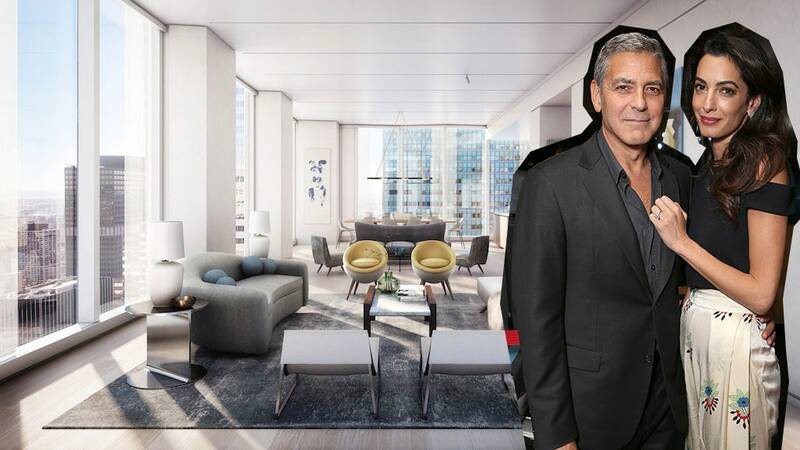 The Clooneys reportedly purchased the abode based on renderings, as the building it's located in isn't due for completion in 2017, StreetEasy reports. Not that we blame them. Renderings of the apartment, which is listed for a cool $14.75 million, promise that the building epitomizes luxury. The elevator opens directly into the full-floor home, which consists of three bedrooms and three and a half bathrooms stretched out across 3,385 square feet. Natural light isn't an issue since, unlike most NYC apartments, the condo impressively boasts northern, western and eastern exposures within 11 foot ceilings—and, yes, the windows are outfitted with custom curtains. The apartment offers a state-of-the-art, not to mention gorgeous, kitchen but you couldn't blame the Clooneys if they opted to eat out instead since they only have to go to the bottom two floors of their building to find Michelin Star–level cuisine. 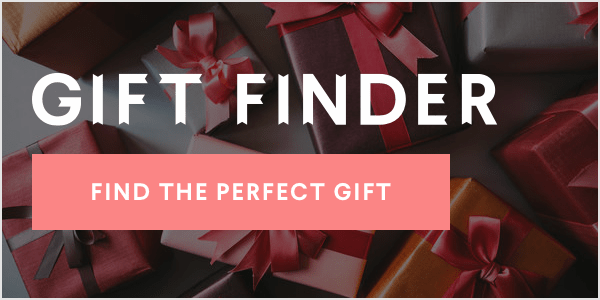 On the ground floor, famed French chef Joel Robuchon is curating a gourmet marketplace and, on the second floor, he's helming a fine dining restaurant. The building, which sounds more like a hotel than a residence, also contains 60-foot sunlit swimming pool, sauna and steam room, yoga and pilates rooms. Plus, it has a library, so the Clooneys won't have to go far to stay well read. Amal won't have to walk far to work either, as the building is conveniently situated nearby the United Nations where she occasionally has cases. George and Amal Clooney's new condo.